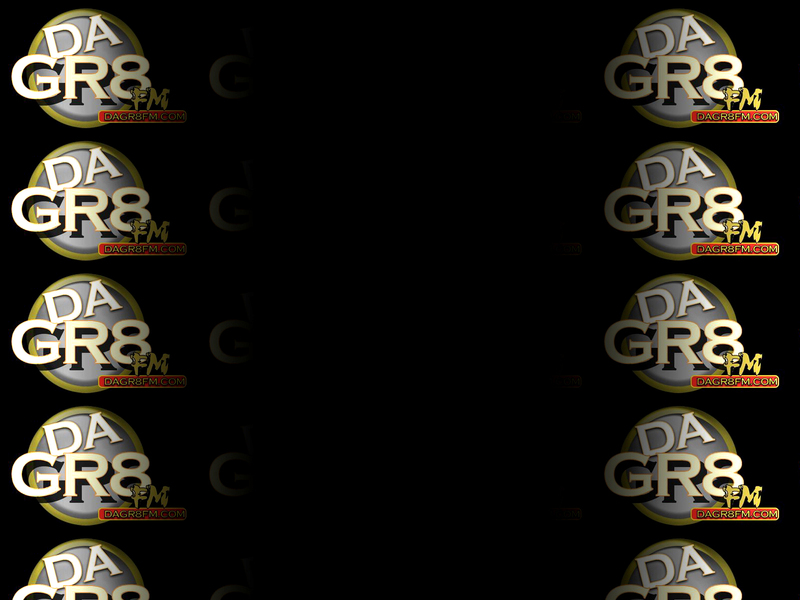 accumulated, it has created an environment for Dagr8fm to be the most successful online radio station. 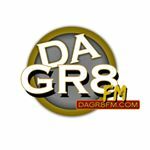 Dagr8fm is associated with indie and mainstream music, entertainment, fashion, multimedia, and more. Demographic data for @dagr8fm's audience is available for free to influence.co users.